Ever wondered how the celebrities do it, with their full brows that are nicely groomed with the perfect arch? Fortunately, you can achieve fabulous brows too and in the comfort of your home. 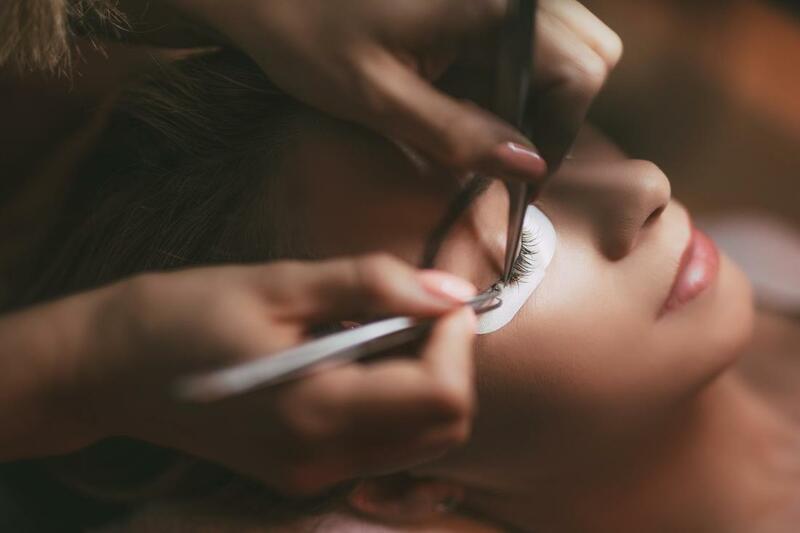 With professional brow services that are tailored to emphasize your beauty and face structure, it won't be long before your brows are looking full and beautiful, even without the need for makeup. There is a number of ways you can get stunning brows, whether it be through microblading or ombre pigments. To match your new brows, you might also need some great lashes that can look natural, dramatic, or somewhere in between. At Microblading Edmonton, we strive to make our clients feel beautiful about the features they have. We understand that keeping your brows perfectly-shaped and evenly-filled can be tedious and frustrating if you aren’t sure how to. With our help, we can get your brows to look amazing at all times and without the use of makeup. 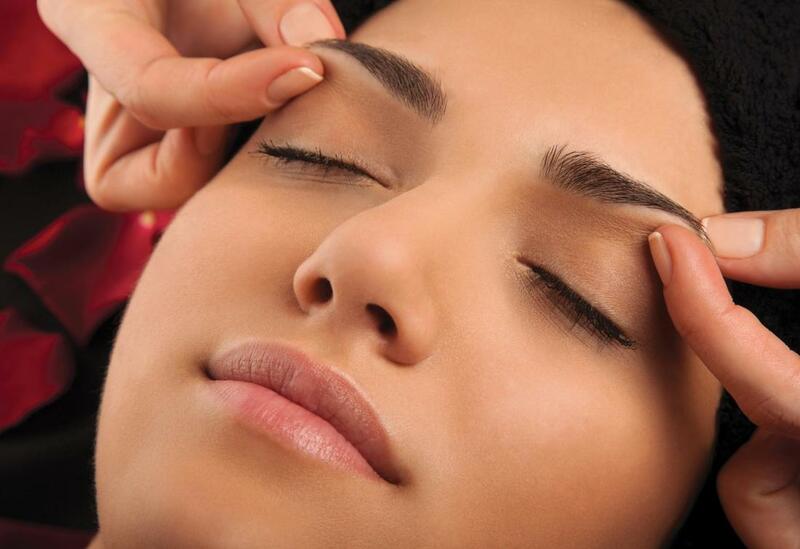 Our solutions are semi-permanent and are intended to complement anyone that desires fresh brows and long lashes. With our services comes our guarantee of quality work. Our range of products and services is reflective of our team’s specialties and we aim to ensure that you receive quality care every time we work with you. Our services can help everyone feel great about themselves, their brows, lashes, and much more, so we continue to make our services easily accessible and affordable to those who want them. Microblading uses fine-tip tools to temporarily press pigment into your skin and create faux eyebrows or lashes. We can help create full and beautiful eyebrows using the delicate strokes of the microblading brush. Our precision also lets us create microblading eyeliner, also known as semi-permanent eyeliner. 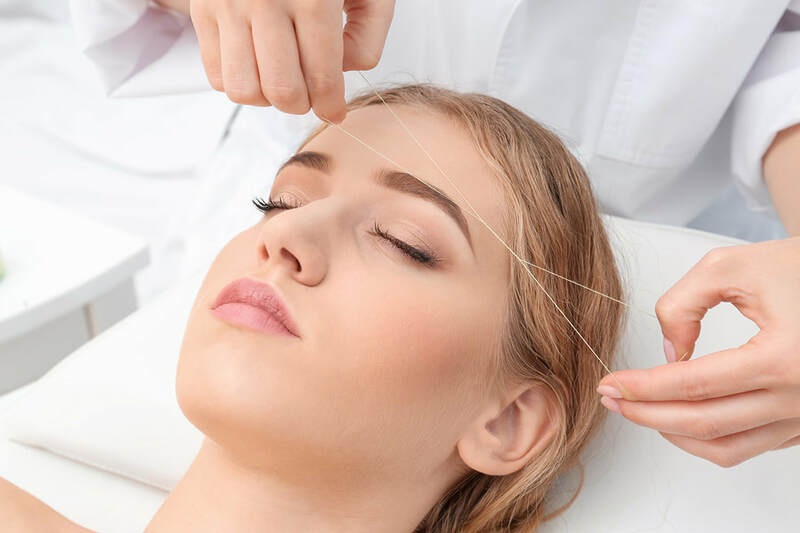 With microblading, you’re essentially given eyebrow feathering, which fills in sparse brows with the effect that mimics individual hairs for fuller brows. Ombre services are tailored to clients who want an ombre effect on their brows. When clients come to us wanting ombre brows, there’s typically some steps we take first before applying the pigment to them. 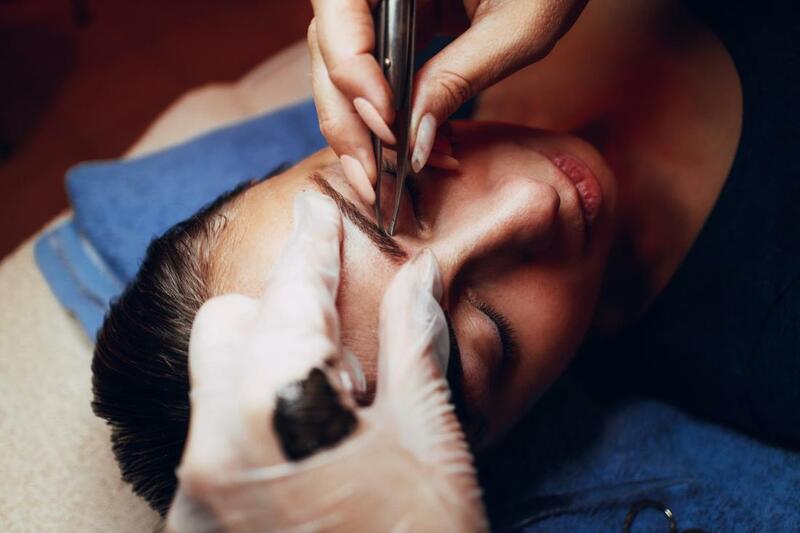 We begin by shaping the brows either through tweezing or eyebrow waxing, and then fill in the remainder of them with a semi-permanent pigment that starts from light to dark. The pigment is non-toxic and works better to frame brows that have already been shaped professionally. Attempting to ombre natural brows that haven’t been trimmed or shaped can lead the ombre to look darker than intended or with little effect from a light to dark scale. Looking for the best lash lift Edmonton can provide? Our lash lifts and tinting services can help make your lashes look darker and fuller, complementing the tones of your hair and skin. Lash lifts and tints are done for those that want their eyelashes to appear more vibrant and fluttery while enhancing or deepening the hues of their eyes. 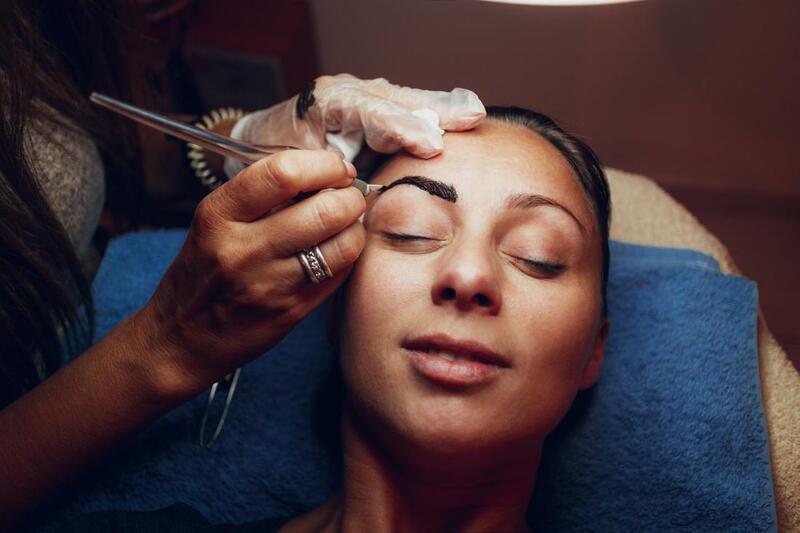 ​“I’ve been using Microblading Edmonton for years after over-tweezing my brows. They wouldn’t grow back properly so I consulted with one of their technicians and she was able to give me fresh looking, full brows with their ombre services. I feel like myself again!” – Lauren T.
​“I hired Microblading Edmonton to do brows and lashes for my bridal party. They were great, super professional and punctual and had me and my bridesmaids all looking fabulous for my special day. I would definitely recommend them!” – Angie R.
​“My brows have always been sparse due to genetics. I wanted to get them microbladed but I wasn’t sure if the process was right for me. Their technicians answered all of my questions and put me at ease for the procedure – now, I have stunning brows that will last for a long time! Thanks, Microblading Edmonton!” – Kristen E.
Annual retouches are for those that like to have their services touched up on an annual basis. Annual retouches are especially for clients with microbladed services, or eyebrow tattoos, and semi-permanent eyeliner. 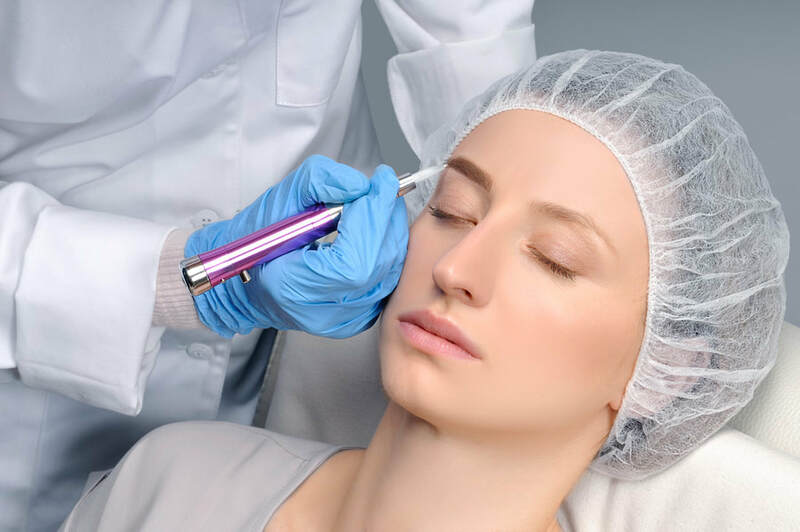 Most of the temporary pigment used for such services have a tendency to wear off or fade within several months of application but varies from client to client depending on a number of factors such as product use, skin type, and activity level. Our testimonials of satisfied customers speak for themselves. When clients approach us for lash extensions or eyebrow microblading, we remain consistent and transparent about the products and services we offer. We are committed to giving our clients the best beauty treatments in the city of Edmonton so give us a ring today to find out what all the excitement is about! If you’re new to our services or are a regular customer, you might know that we provide before and after care with each of our sessions. We believe that the best maintenance for your lashes or brows comes with the knowledge and resources to care for them properly. If you still have lingering questions after we’ve completed a service like, “How long does microblading last?” we recommend giving us a call so we can assist you further. Your next step to great brows is just a phone call away! We encourage you to get in touch with us today to discuss how we can turn your brows and lashes into stunning results that you can show off, with or without makeup, and at any time. We provide the best eyebrow microblading Edmonton has to offer and at great prices that you can feel comfortable with. Whether it's a touch-up, first time service, or an overhaul, we can assist you in feeling beautiful with a new set of brows or lashes. If you’re trying to reach us outside of working hours or have questions about how to take care of your new lashes or eyebrows, you can also get in touch with us by filling in a contact form posted to our website, and we’ll get back to you as soon as possible.